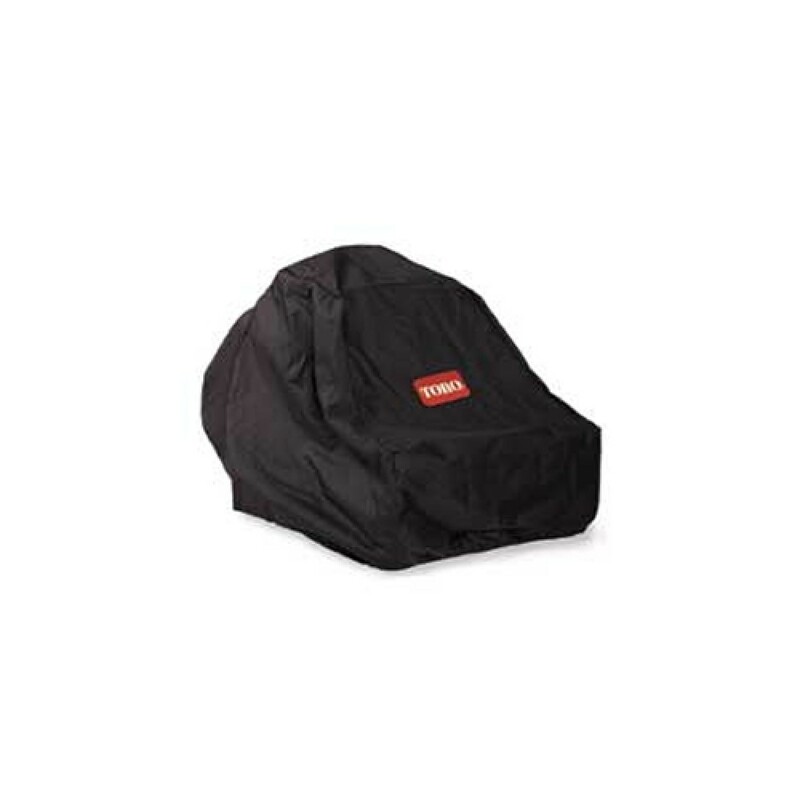 Protect your investment with a Toro small-frame Z cover made of heavy-duty polyester that's waterproof, abrasion, and tear resistant. This cover is also vented to promote air circulation and minimize heat and moisture build-up. It's designed to fit most small-frame ZRT mowers.